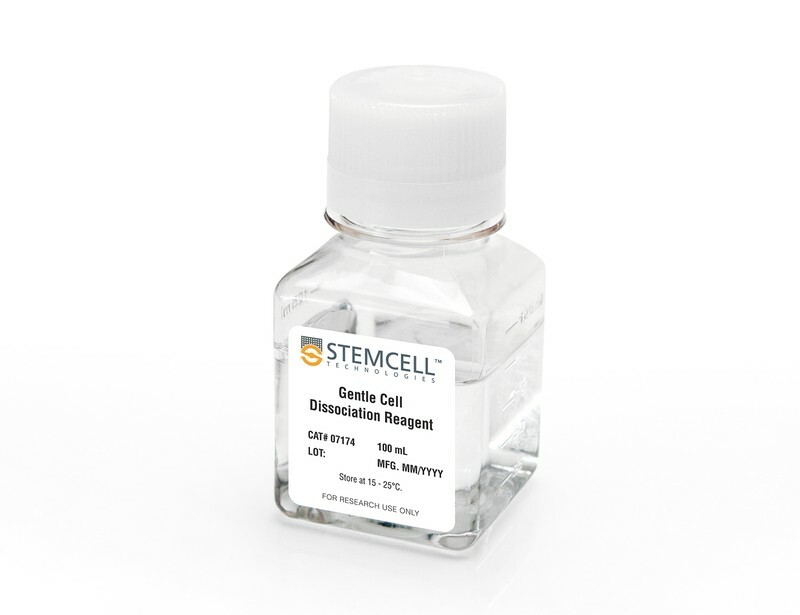 Gentle Cell Dissociation Reagent (GCDR) is an enzyme-free reagent suitable for the dissociation of human embryonic stem (ES) cells or human induced pluripotent stem (iPS) cells into cell aggregates for routine passaging or into a single-cell suspension. 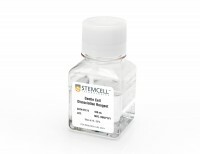 GCDR can also be used for the isolation of intestinal crypts to establish intestinal organoids, and to break up Matrigel®	domes during organoid passaging. Disruption of GRIN2B Impairs Differentiation in Human Neurons. Heterozygous loss-of-function mutations in GRIN2B, a subunit of the NMDA receptor, cause intellectual disability and language impairment. We developed clonal models of GRIN2B deletion and loss-of-function mutations in a region coding for the glutamate binding domain in human cells and generated neurons from a patient harboring a missense mutation in the same domain. Transcriptome analysis revealed extensive increases in genes associated with cell proliferation and decreases in genes associated with neuron differentiation, a result supported by extensive protein analyses. Using electrophysiology and calcium imaging, we demonstrate that NMDA receptors are present on neural progenitor cells and that human mutations in GRIN2B can impair calcium influx and membrane depolarization even in a presumed undifferentiated cell state, highlighting an important role for non-synaptic NMDA receptors. It may be this function, in part, which underlies the neurological disease observed in patients with GRIN2B mutations. 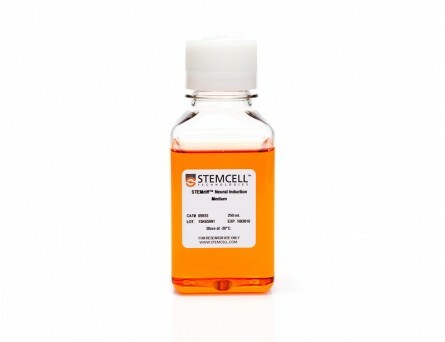 &dollar;&dollar;-Ketoglutarate Accelerates the Initial Differentiation of Primed Human Pluripotent Stem Cells. 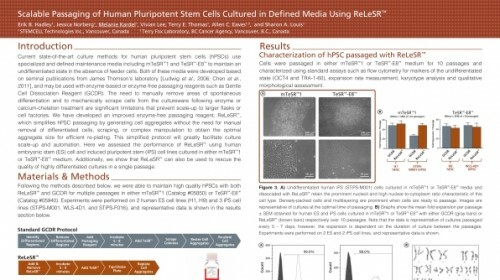 Pluripotent stem cells (PSCs) can self-renew or differentiate from naive or more differentiated, primed, pluripotent states established by specific culture conditions. Increased intracellular &dollar;&dollar;-ketoglutarate (&dollar;&dollar;KG) was shown to favor self-renewal in naive mouse embryonic stem cells (mESCs). The effect of &dollar;&dollar;KG or &dollar;&dollar;KG/succinate levels on differentiation from primed human PSCs (hPSCs) or mouse epiblast stem cells (EpiSCs) remains unknown. We examined primed hPSCs and EpiSCs and show that increased &dollar;&dollar;KG or &dollar;&dollar;KG-to-succinate ratios accelerate, and elevated succinate levels delay, primed PSC differentiation. &dollar;&dollar;KG has been shown to inhibit the mitochondrial ATP synthase and to regulate epigenome-modifying dioxygenase enzymes. Mitochondrial uncoupling did not impede &dollar;&dollar;KG-accelerated primed PSC differentiation. Instead, &dollar;&dollar;KG induced, and succinate impaired, global histone and DNA demethylation in primed PSCs. The data support &dollar;&dollar;KG promotion of self-renewal or differentiation depending on the pluripotent state. 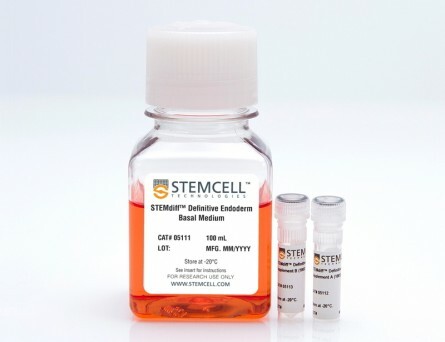 Background & Aims Hepatocytes differentiated from human embryonic stem cells (hESCs) have the potential to overcome the shortage of primary hepatocytes for clinical use and drug development. 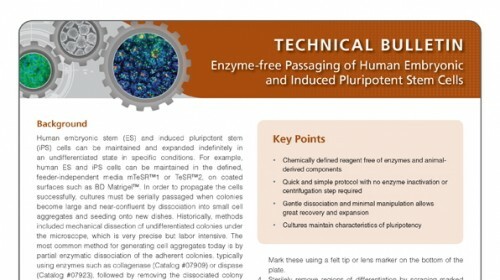 Many strategies for this process have been reported, but the functionality of the resulting cells is incomplete. We hypothesize that the functionality of hPSC-derived hepatocytes might be improved by making the differentiation method more similar to normal in vivo hepatic development. 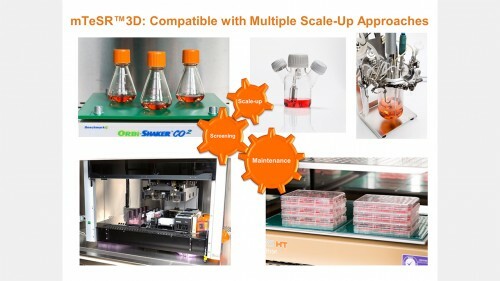 Methods We tested combinations of growth factors and small molecules targeting candidate signaling pathways culled from the literature to identify optimal conditions for differentiation of hESCs to hepatocytes, using qRT-PCR for stage-specific markers to identify the best conditions. Immunocytochemistry was then used to validate the selected conditions. 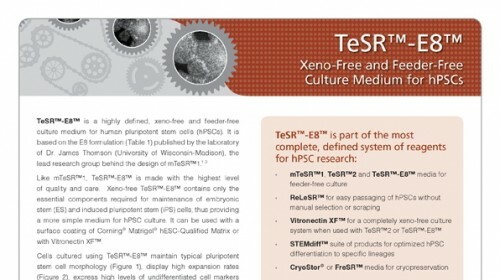 Finally, induction of expression of metabolic enzymes in terminally differentiated cells was used to assess the functionality of the hESC-derived hepatocytes. 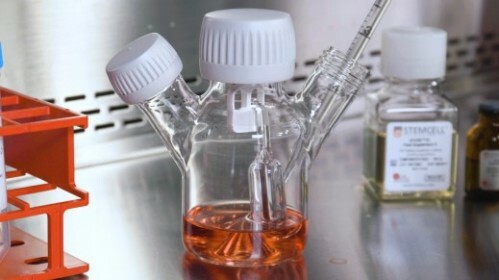 Results Optimal differentiation of hESCs was attained using a 5-stage protocol. 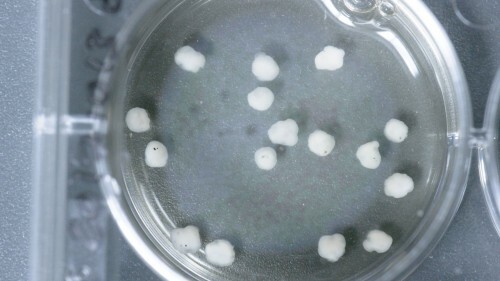 After initial induction of definitive endoderm (stage 1), we showed that inhibition of the WNT/? 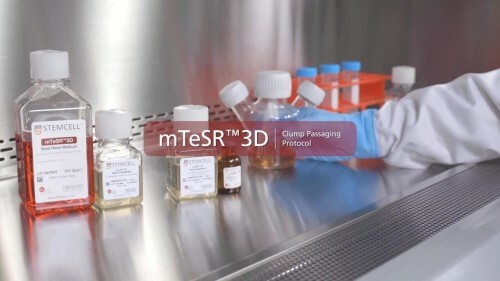 ?-catenin pathway during the 2nd and 3rd stages of differentiation was required to specify first posterior foregut, and then hepatic gut cells. In contrast, during the 4th stage of differentiation, we found that activation of the WNT/? ?-catenin pathway allowed generation of proliferative bipotent hepatoblasts, which then were efficiently differentiated into hepatocytes in the 5th stage by dual inhibition of TGF-?? and NOTCH signaling. Conclusion Here, we show that stage-specific regulation of the WNT/? 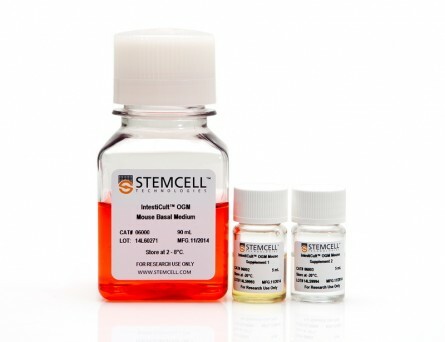 ?-catenin pathway results in improved differentiation of hESCs to functional hepatocytes.